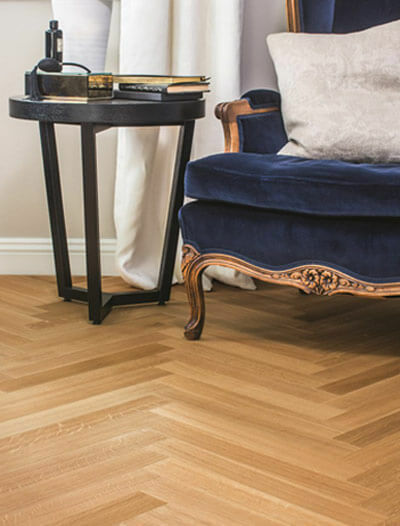 The Kahrs European Renaissance Collection is an exclusive selection of oak floors based on the grandiose designs of the European Renaissance period. 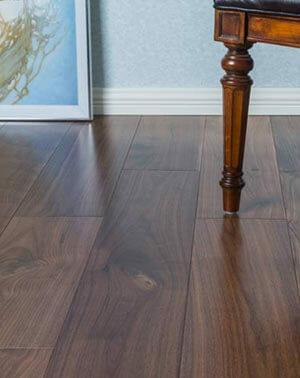 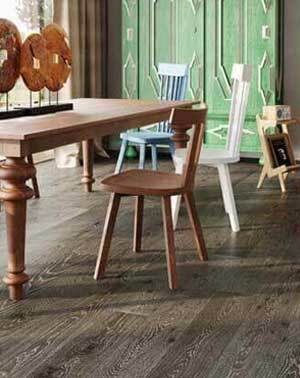 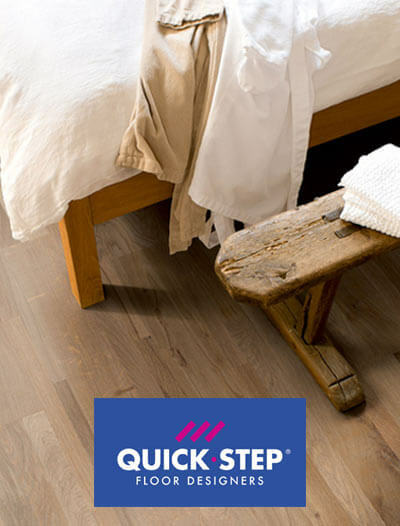 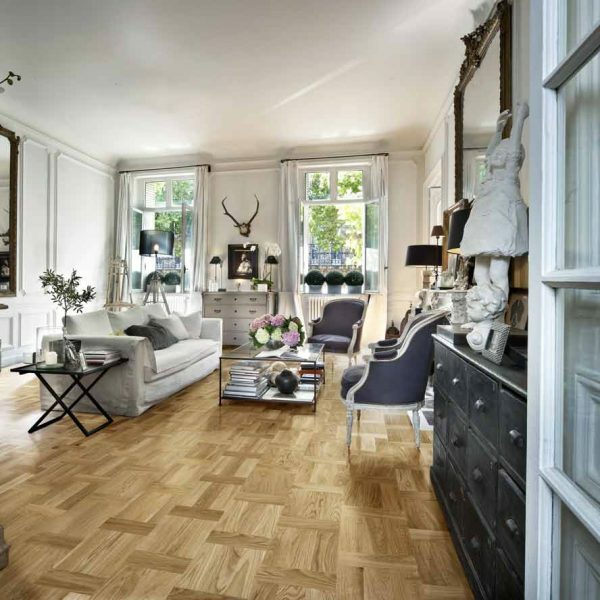 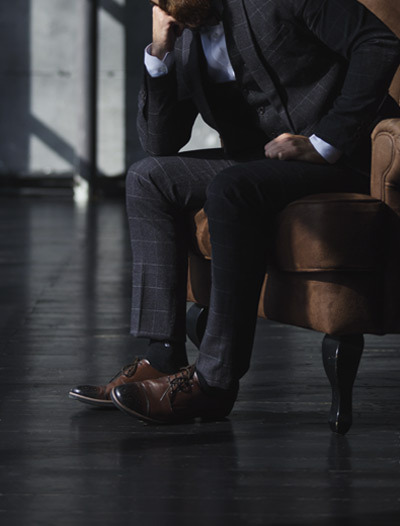 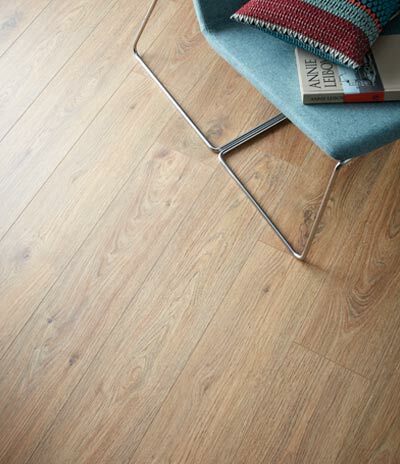 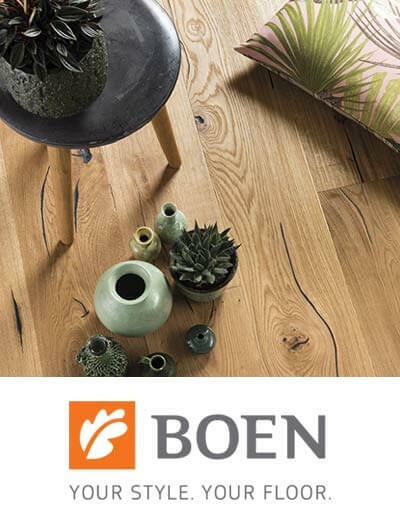 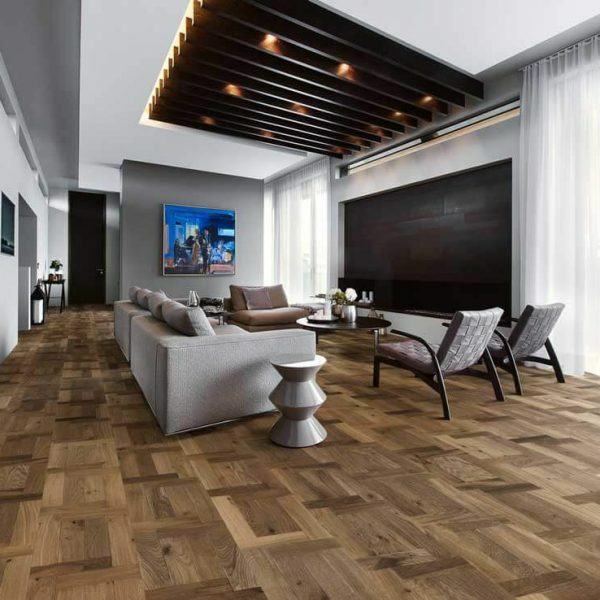 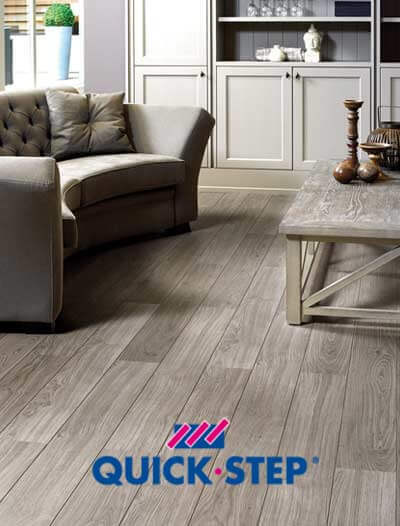 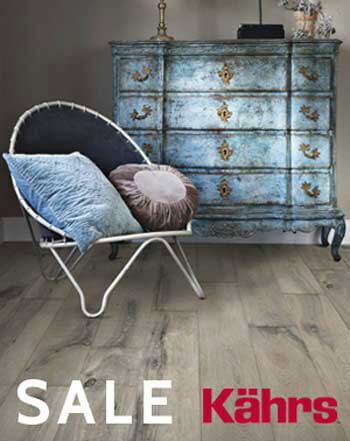 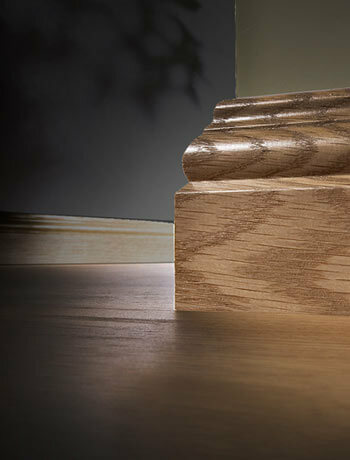 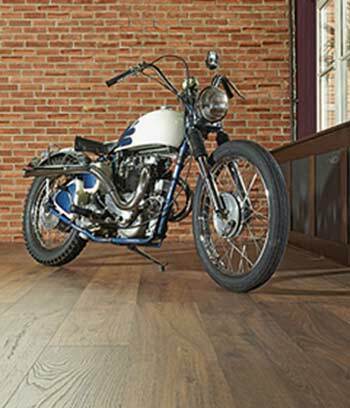 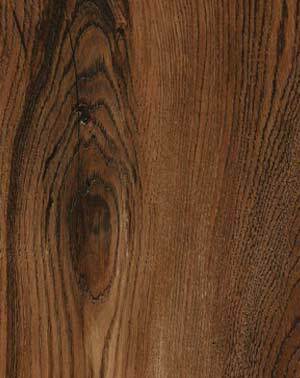 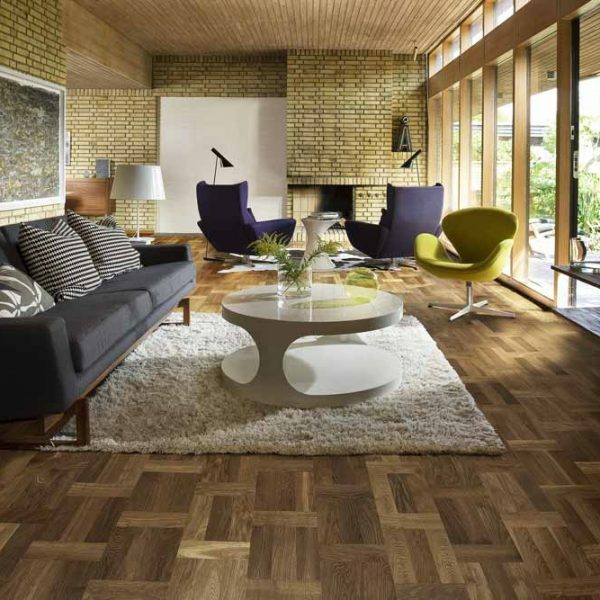 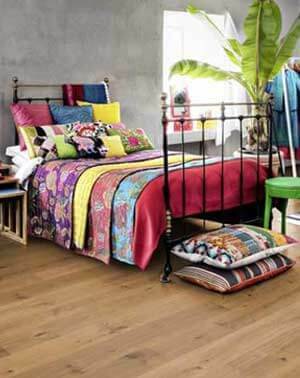 These floors feature a special and unique dutch pattern and come in a satin or matt lacquer with a variety of finishes such as stained, brushed or smoked. 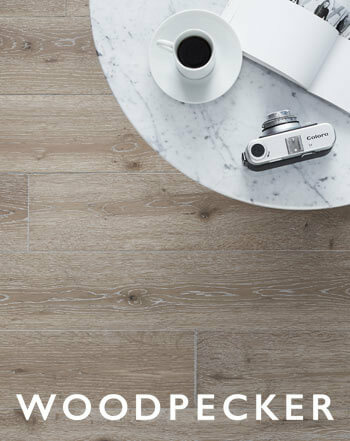 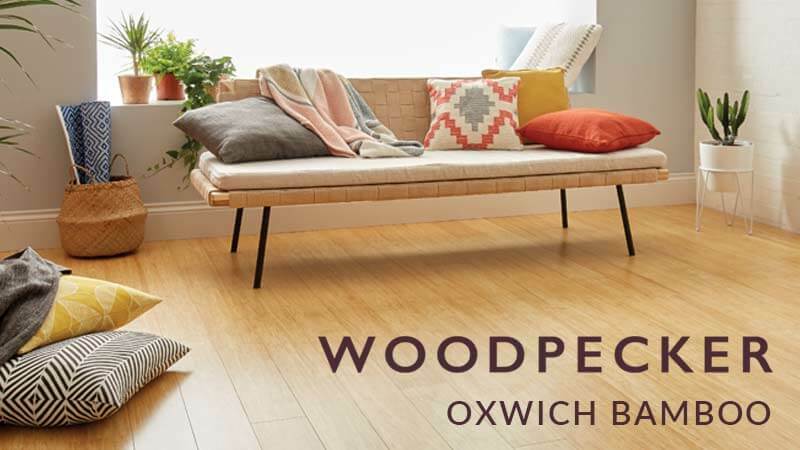 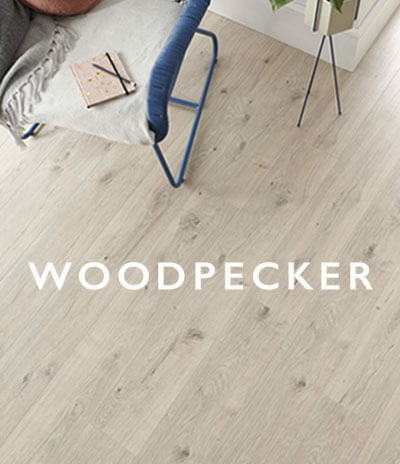 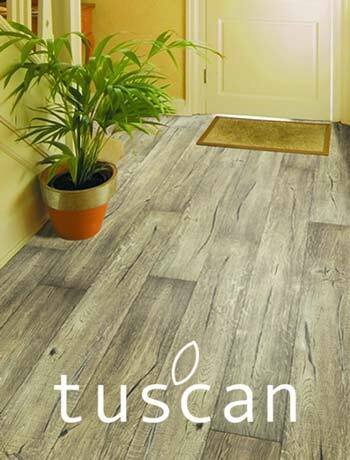 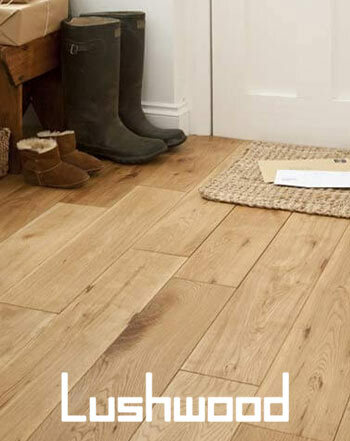 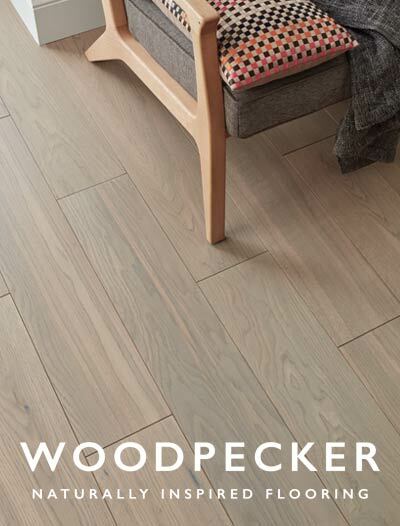 The extra long and wide planks are 15mm thick with a superior quality 3.5mm European oak top layer which allows for them to be re sanded up to 3 times if required. 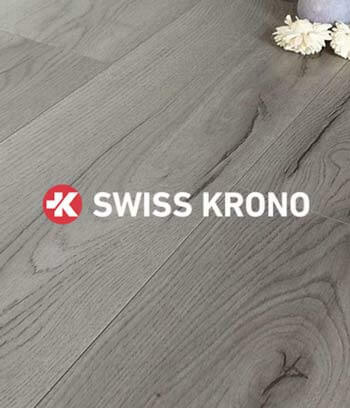 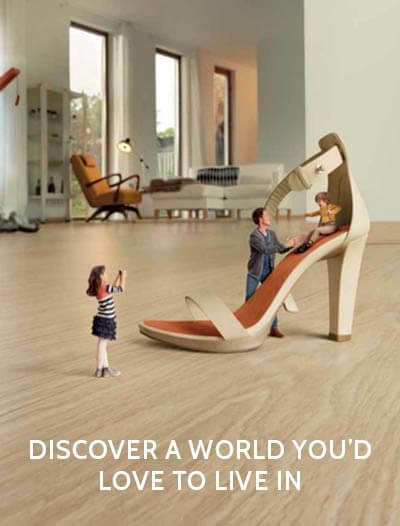 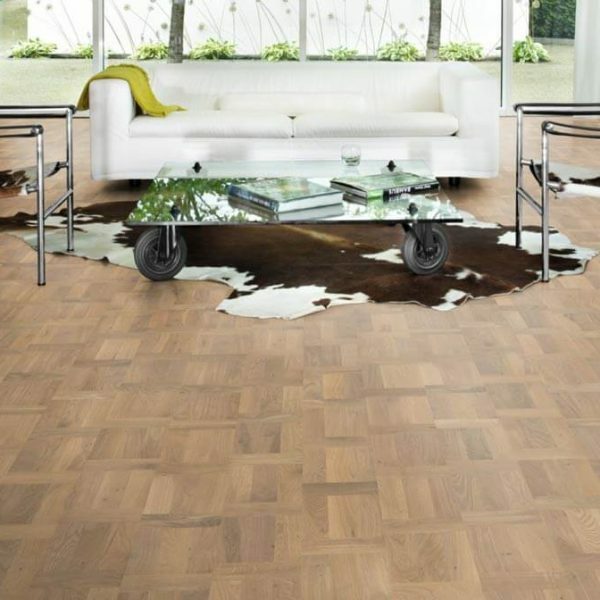 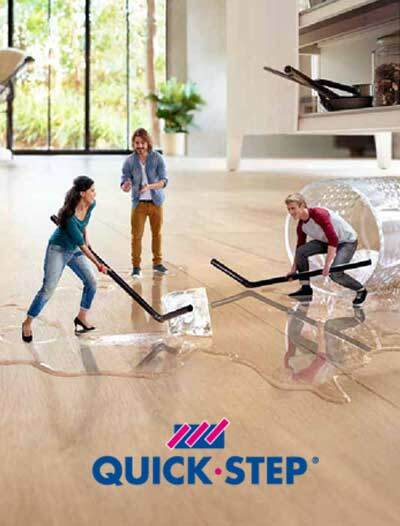 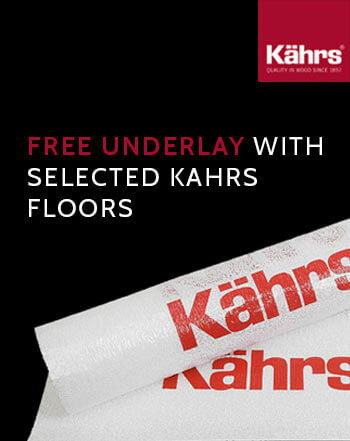 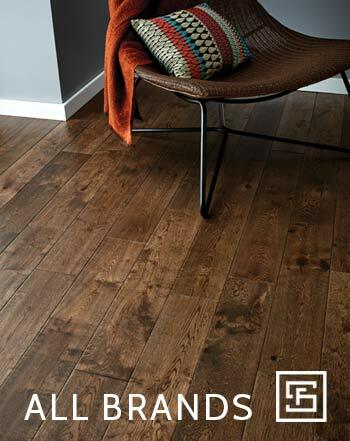 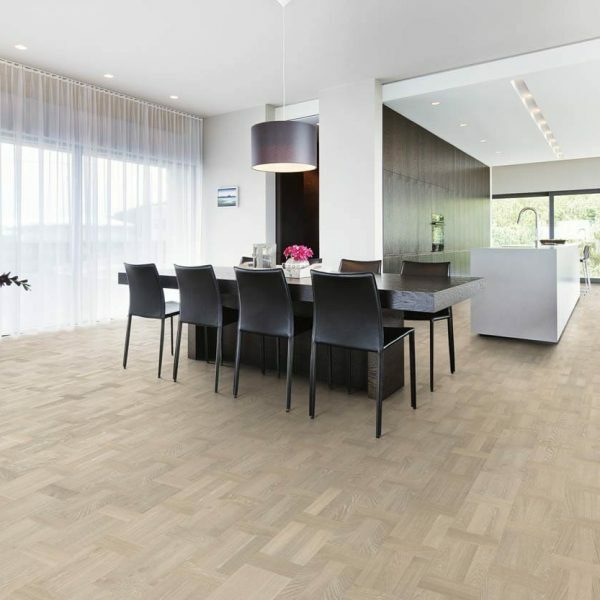 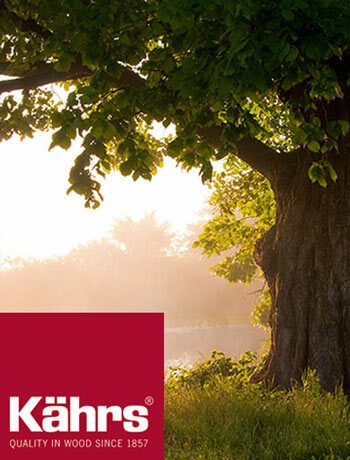 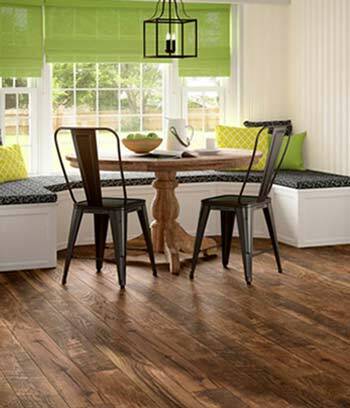 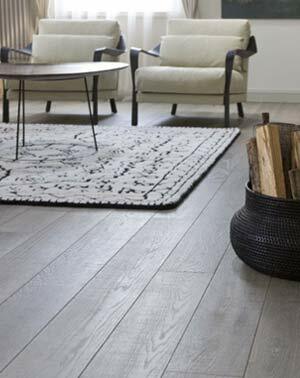 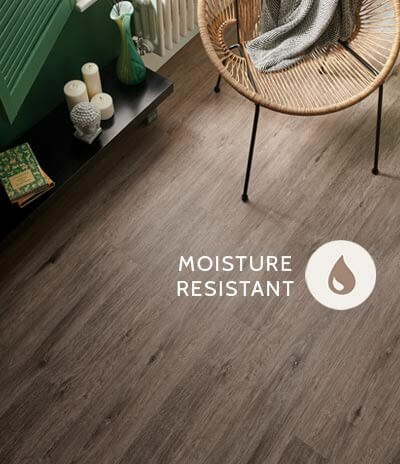 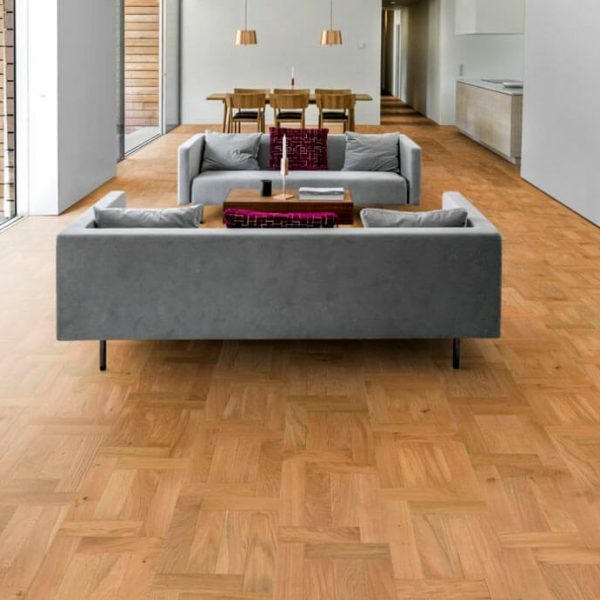 The Kahrs European Rennaisance floors feature the patented Woodloc system for simple installation and come with a 30 year residential guarantee. 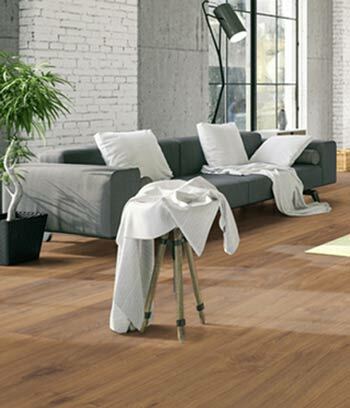 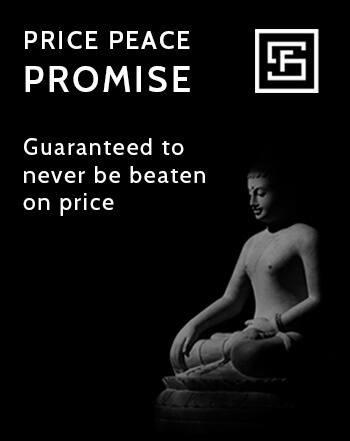 They are suitable for installation in all kinds of residential and commercial properties.